Those folks down at the Pink Floyd boxed-set factory are at it again. Two years ago they put together a deluxe Immersion edition of The Wall that was to die for, and now comes news that the band’s last studio album, 1994’s The Division Bell, will be released June 30 in a 20th anniversary set that includes all kinds of goodies for the Floyd freak in all of us. The Division Bell was the second Pink Floyd album, after 1987’s A Momentary Lapse of Reason, to be recorded without any input from Roger Waters, who’d left the band in ’85. 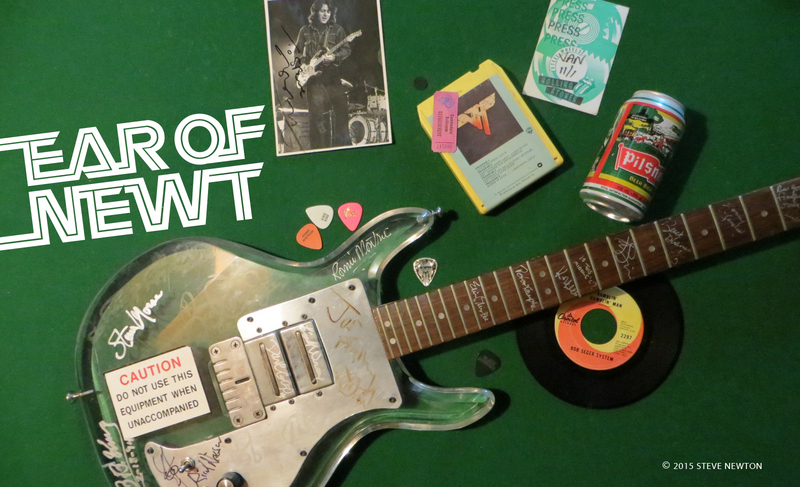 So you can bet that David Gilmour is all over the place. For some reason I never bought a copy of The Division Bell, and I blame the Vancouver record rep for whatever label they were on at the time for not getting me a promo copy. Come to think of it, I never owned A Momentary Lapse of Reason, either. Some prog-rock fanatic I am. Anyway, I’m totally ready to give it a listen now if somebody wants to send me a copy of this sweet edition. Here’s some promo bumph from the Pink Floyd website. 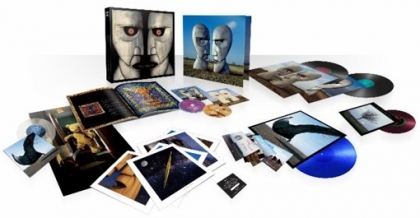 The Division Bell 20th Anniversary collector’s box set will feature a new 2-LP vinyl edition of the album, remastered by Doug Sax at The Mastering Lab from the original analogue tapes, including all the full length tracks (originally edited to fit on a single LP) in a gatefold sleeve designed by Hipgnosis/StormStudios. Five other discs are included: a red 7″ vinyl replica of single Take It Back, clear 7″ vinyl replica of High Hopes, 12″ blue vinyl replica of High Hopes with reverse laser etched design, the 2011 Discovery remaster of ‘The Division Bell’ and a Blu-ray disc including ‘The Division Bell’ album in HD Audio, plus the previously unreleased 5.1 surround sound audio mix of the album by Andy Jackson.